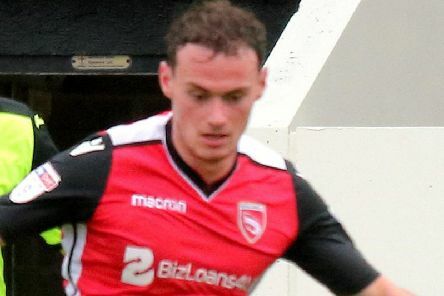 Morecambe bowed out of the League Cup with defeat to Preston North End at Deepdale on Tuesday night. 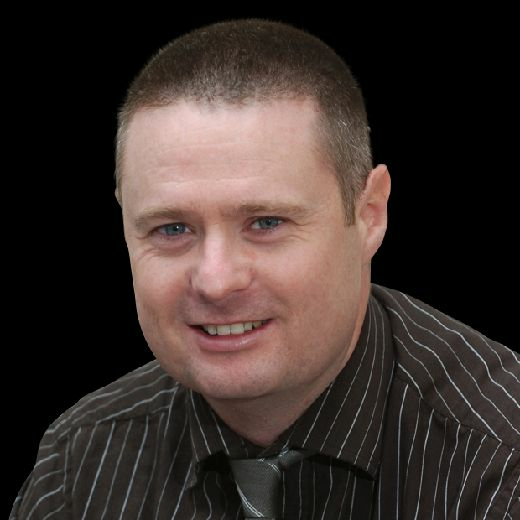 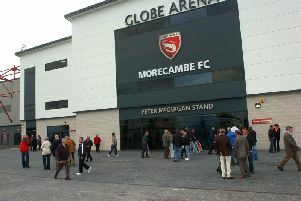 Morecambe have new owners ahead of arguably the biggest game in their history. Morecambe are facing another takeover saga, with two potential buyers eyeing-up the League Two outfit. 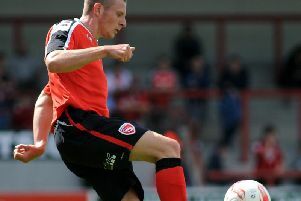 Morecambe front man Paul Mullin has joined Swindon Town.